We are entering a team again. 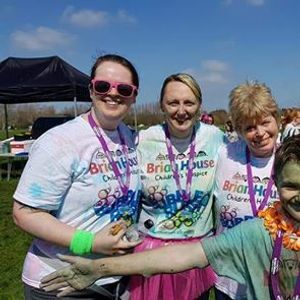 Bubble Rush is family-friendly 5k course with a difference… As you run, dance, walk or skip round the course you’ll head through 4 coloured Bubble Stations. On each Bubble Station there will be one of our high powered foam cannons blowing out heaps of frothy milkshake bubbles to ensure you get completely covered in coloured frothy foam! You will each receive a free Bubble Rush white t-shirt for you to wear and by the end of the course you’ll finish in an array of colour. 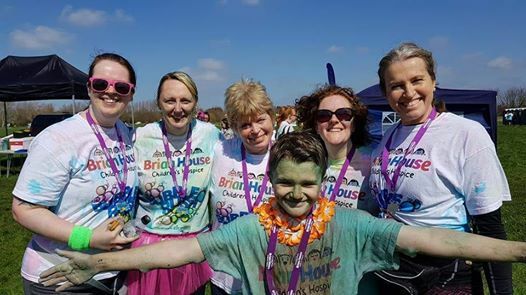 Anybody can take part – you don’t need to be a runner at all – it’s fun for all the family!